We develop a tailored test solution for your requirements. Our experts have more than 25 years experience. 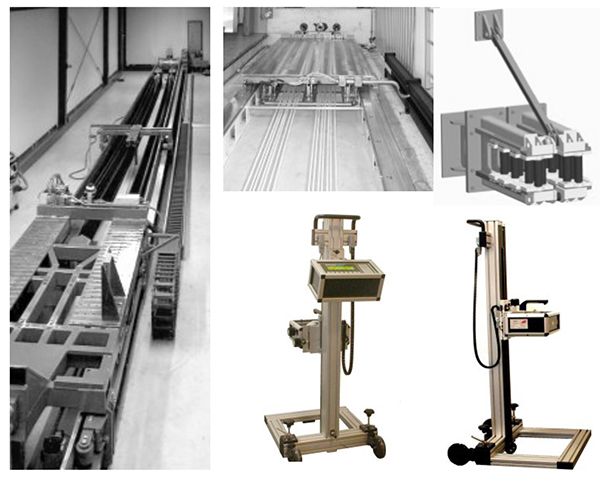 Our portfolio contains solutions for drop tower, pendulum and sled test devices and the relating accessories.